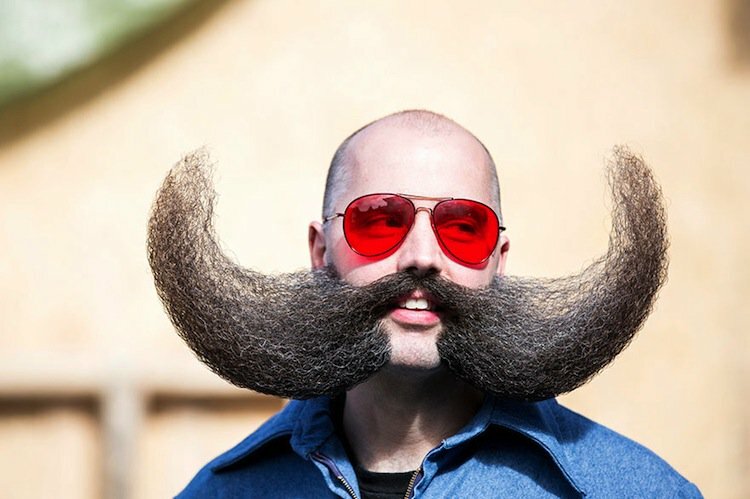 Facial hair is currently the new craze with beards being especially in fashion. 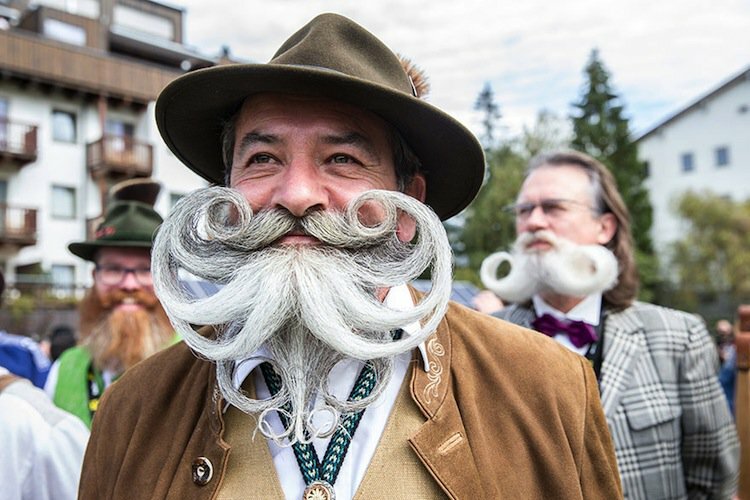 Recently in the Austrian mountains a total beard-fest went on, with a few crazy top-lip ticklers thrown in for good measure. 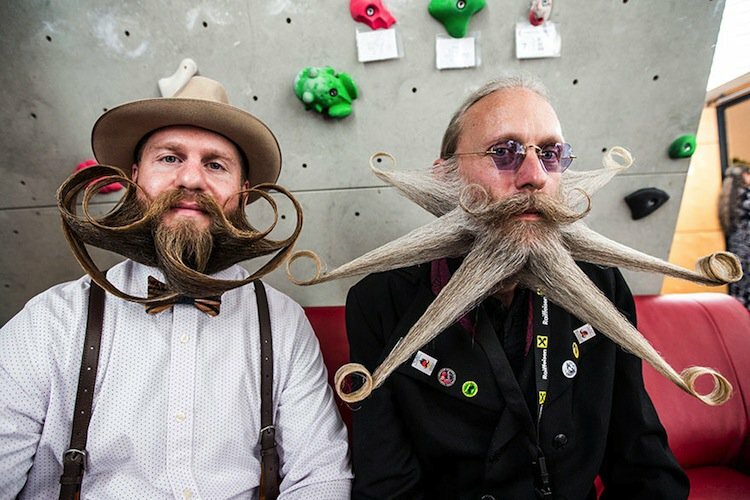 What the hell are we talking about? 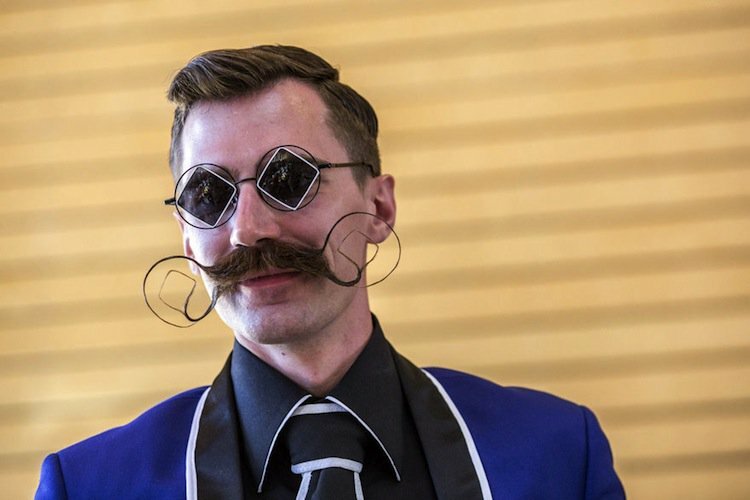 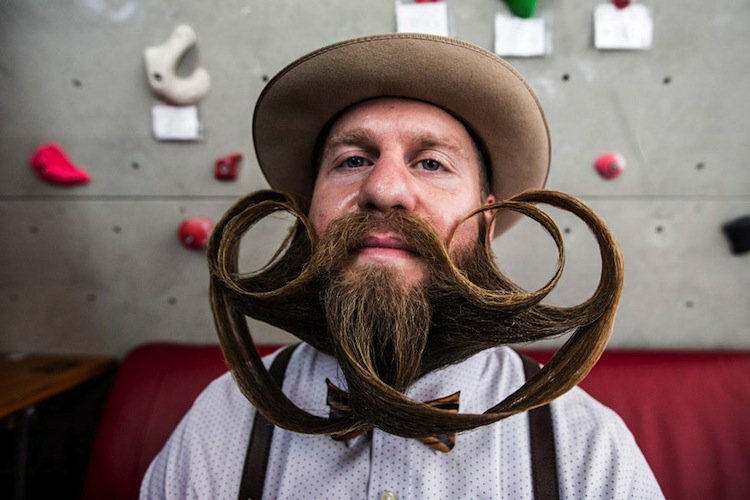 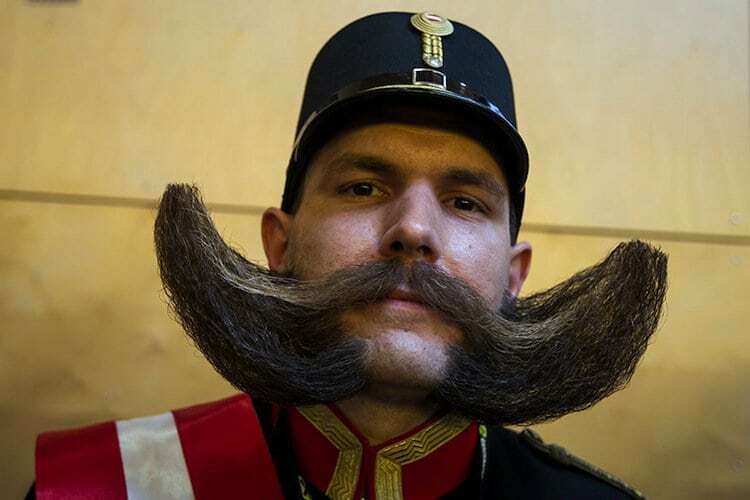 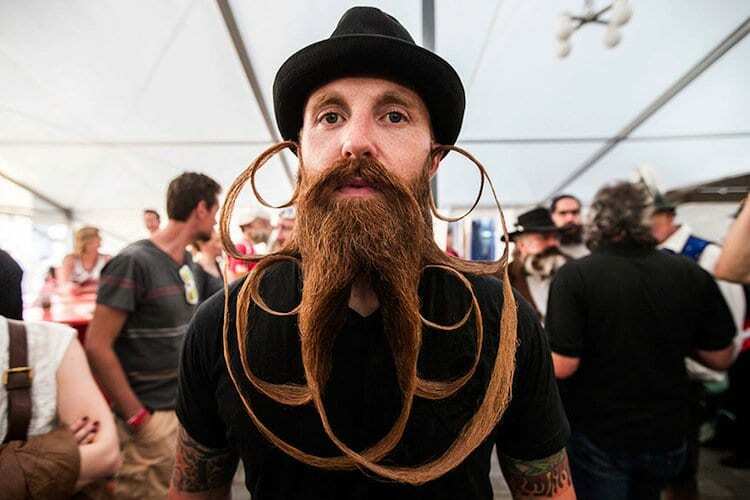 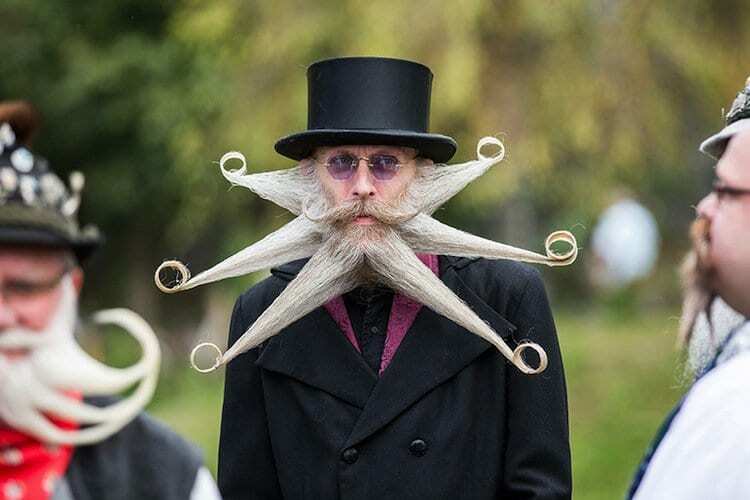 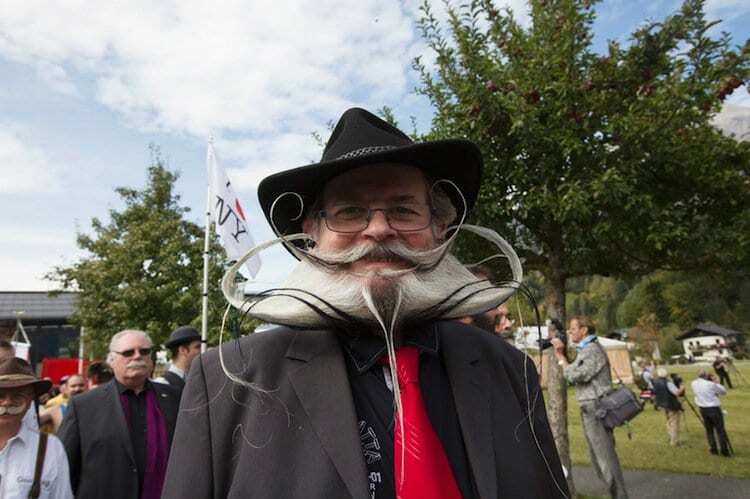 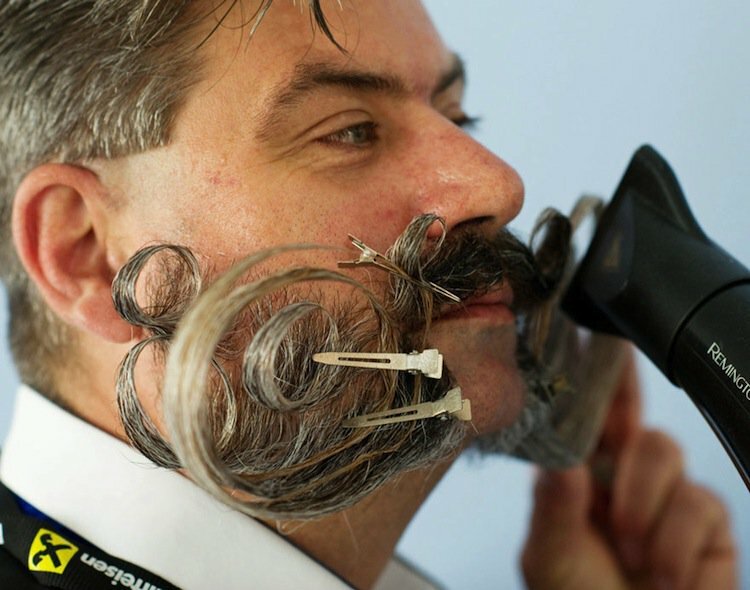 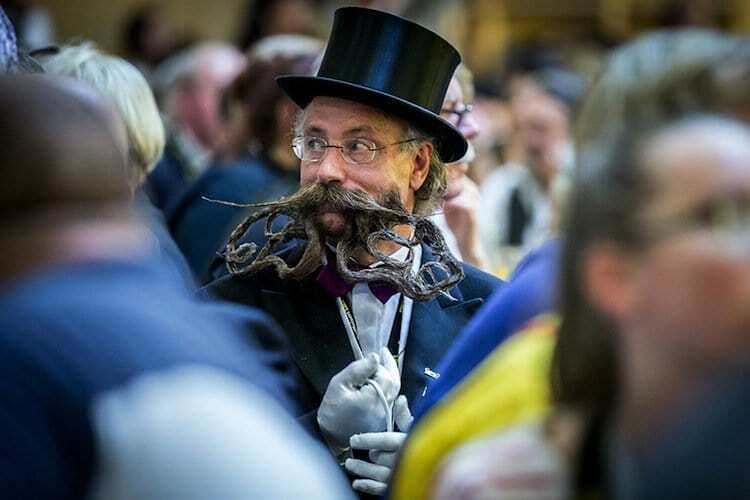 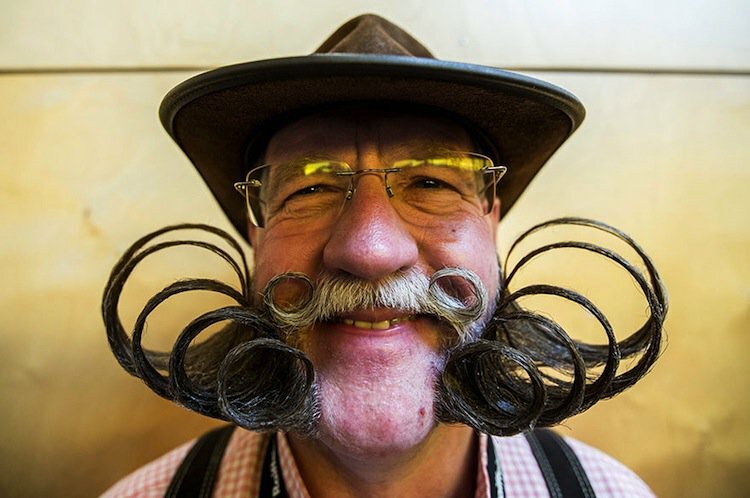 The 2015 World Beard and Mustache Championships, that’s what. 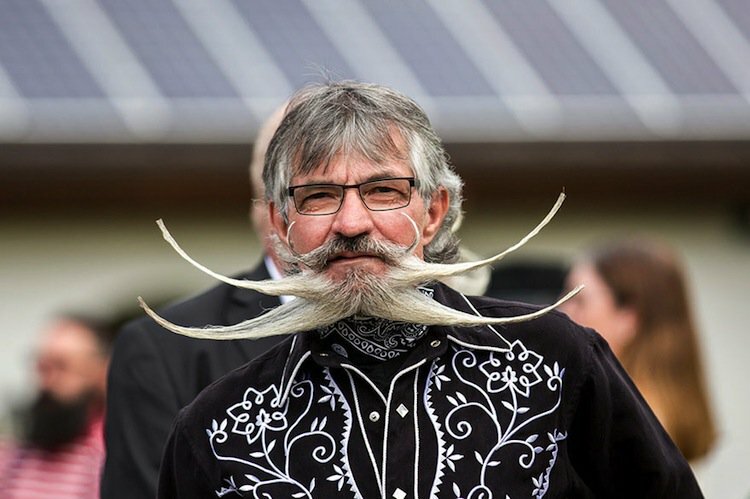 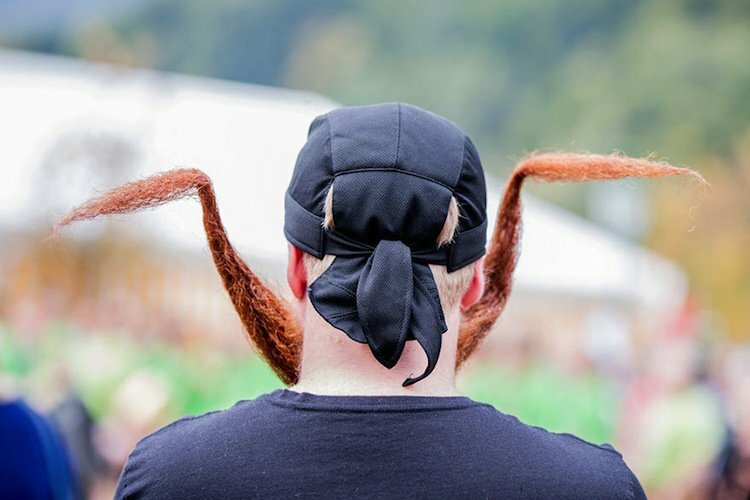 Held in Leogang, this year’s installment of the annual comp saw 300 bearded men, from 0 different countries, participate to win prizes and the glory that comes with having your beard judged to be best in the world. 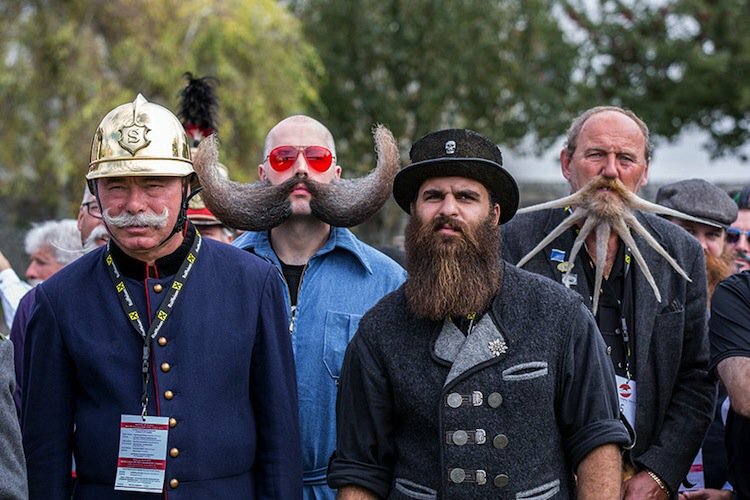 There were 18 categories to compete in at the competition across three main divisions… beards, partial-beards and mustaches. 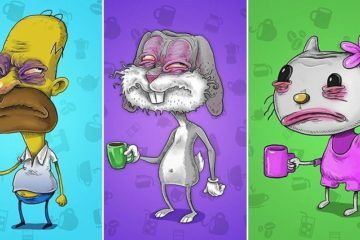 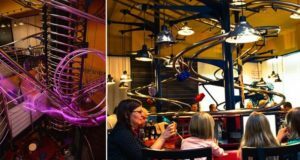 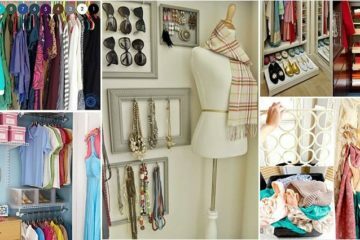 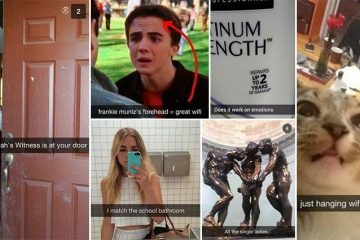 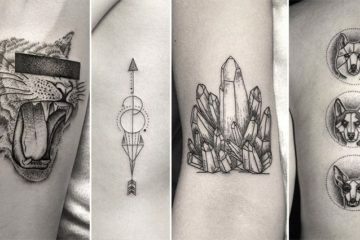 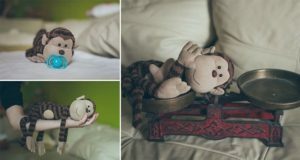 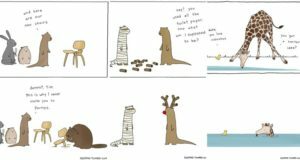 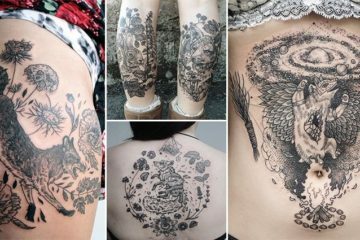 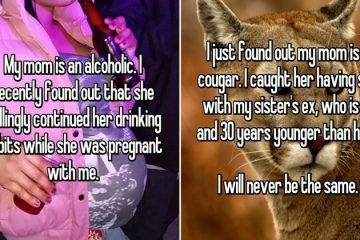 Take a look at some of the best entrants below!